If you’ve ever been camping, you know that there’s nothing quite like a quick escape to the great outdoors. A weekend in the wilderness can be a peaceful, relaxing getaway that allows you to get back to the basics. Yet that doesn’t mean you need to go without the basic creature comforts of home, such as electricity. 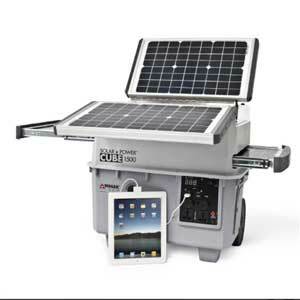 Here are four reasons why a battery powered outlet is the perfect camping companion. 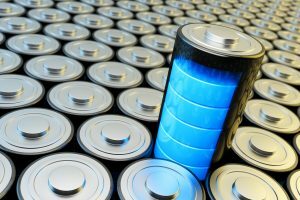 The average person spends five hours per day on mobile devices and even if your electronics have great battery lives, they’re going to run out of power after a day or so of heavy use. 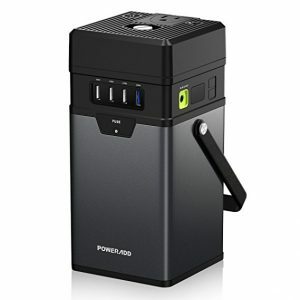 But rechargeable power supplies often feature multiple slots so you can charge more than one device at a time. No more fighting for who gets to use the charger first. Now everyone can charge their favorite devices in a fast and efficient manner, from cell phones to laptops to televisions and lanterns. If you’ve never seen one of these fantastic portable outlets, you may expect them to be quite hefty. 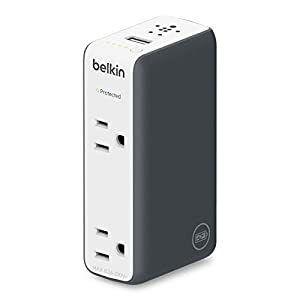 Yet, on the contrary, most portable outlets are so small that they can easily fit into your backpack. 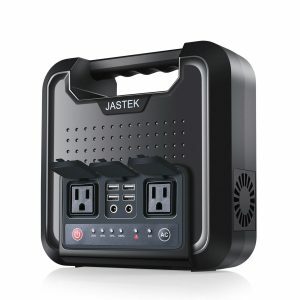 Now, you can have power wherever you go, even when you’re not at the campsite. Just charge the device, pop the outlet into your bag for safekeeping, and you’ll have hours of charging power whenever you need it. 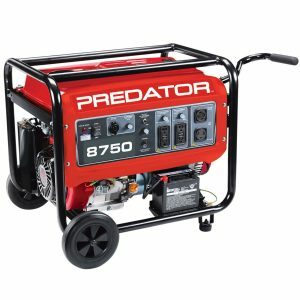 If you’ve ever attended a popular campground, you know how noisy and obtrusive generators can be. 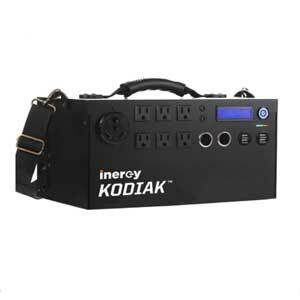 But a portable power supply remedies that issue, allowing users to power your devices without annoying your neighbors. But make no mistake, they’re every bit as powerful as your average generator. 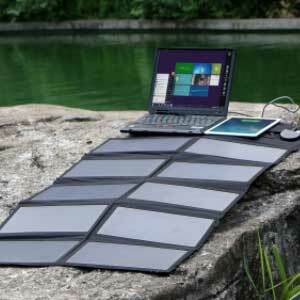 You’ll still be able to power your favorite devices, but you can do so without worrying about noise or air pollutants. 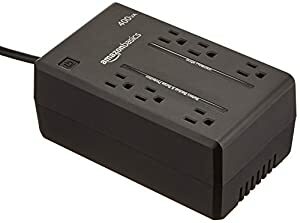 If you’re camping with multiple people or have a ton of devices with you, there’s a high likelihood that you’ll need to charge your battery powered outlet at some point. Fortunately, you won’t be without your devices for long. 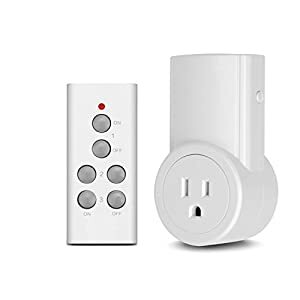 Most outlets are completely charged within an hour or two, so you can get back to using your electronics in no time. 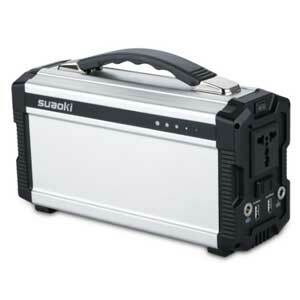 Finding the right portable power supply for your next camping trip can be a bit of a hassle. 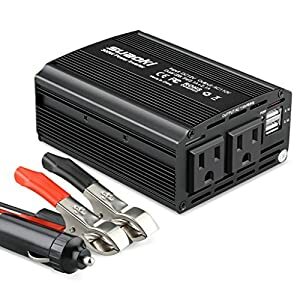 Whether you’re concerned about lugging around a generator, disturbing your neighbors, or just getting the most out of your power source, a battery powered outlet is the perfect choice for every camper. Want to grab some great gear for yourself? Be sure to check out our shop for fantastic, energy efficient power solutions for everyday use. 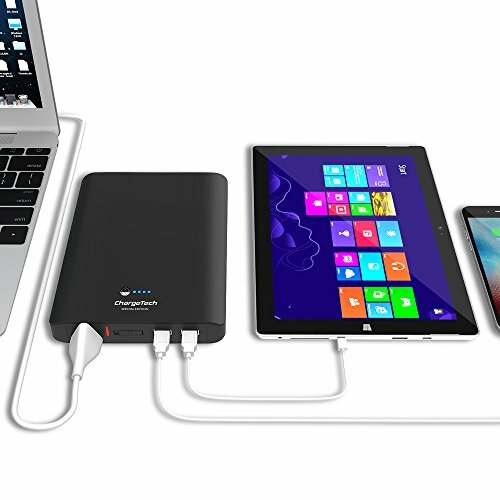 NOVOO, your personal Portable AC Power Bank: NOVOO AC Power Bank is your energy solution to keep your laptops, tablets and smart phones charged. Apply 20,100mAh capacity and 72.36Wh, it is powerful enough to charge all your smart devices anytime, anywhere. 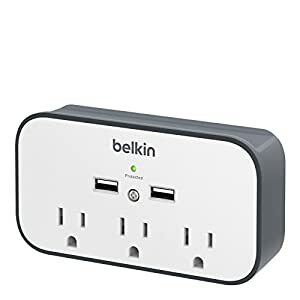 Charge three devices AT ONCE: Need different types of ports? No problem. Novoo comes with three: USB Type-C, USB-A, and AC Outlet to ensure compatibility with any device you have can be charged... or give a battery boost to your friends. Your Portable Fast Charging Solutions: Life doesn't wait for you to be fully charged. Stop hanging out by the outlet and power all your smart devices faster with fast charging technology. NOVOO is one of a kind AC power outlet that supports both Quick Charge 3.0 (USB-A) and USB Type-C fast charging technology. Portable & Convenient Size: Only a little bigger than a soda can. 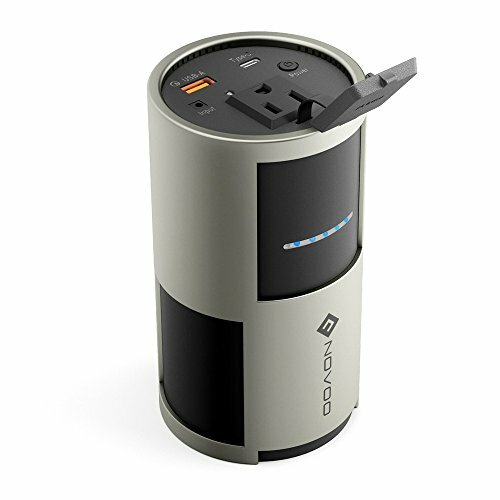 Compact size (80mm x 80mm x 155mm) and the low wattage (60W) make NOVOO easy and safe to take with you, even on an airplane. 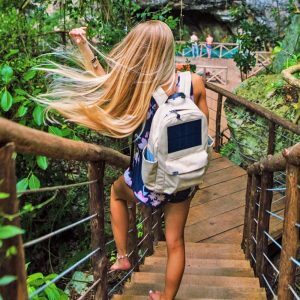 EASILY RECHARGEABLE VIA THE SUN OR WALL: 1)The solar generator can be recharged from the sun with any compatible 50W or 100W solar panel (SOLD SEPARATELY). 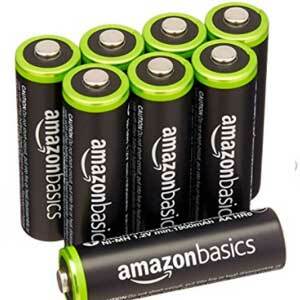 2) This battery pack can be fully charged in 8 hours by being plugged into wall outlet. PURE SINE WAVE INVERTER: Better than modified sine wave and clean power like utility supplied electricity. Inductive loads like microwaves and motors run faster, quieter and cooler. 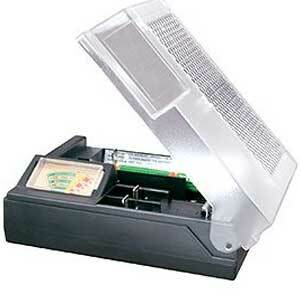 Reduces audible and electrical noise in fans, fluorescent lights, audio amplifiers, TV, fax and answering machines. 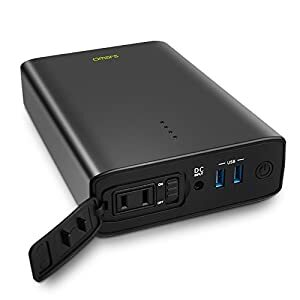 And it is a gas-free source of portable power supply, it runs quiet (The cooling fan on the side of generator will make a slight sound when working), no exhaust fumes. 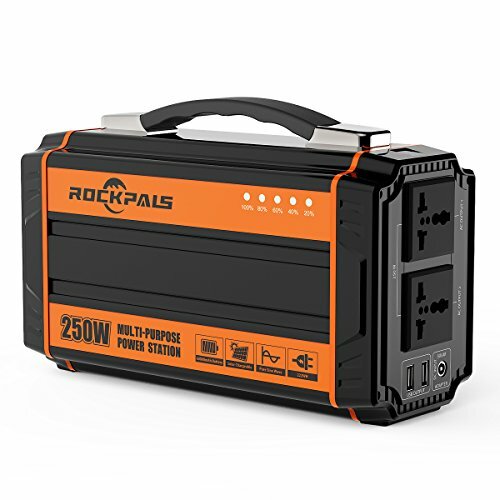 WHAT YOU GET: Rockpals portable generator (222Wh Portable Power Supply), 6.5ft / 2m AC adapter, 3.3ft / 1m car charger cable, DC to Cig Socket adapter, user guide, our worry-free 18-month warranty and friendly customer service. 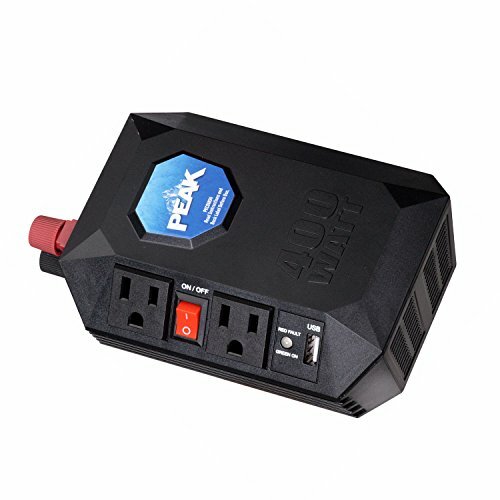 EASILY RECHARGED FROM SUN, WALL OUTLET OR CAR: No matter where you go, keep Paxcess portable generator charged through 3 easy ways: Simply use the included AC adapter from wall outlet to charge up the Paxcess generator in 7-8 hours. 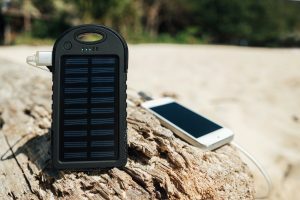 On the go, use Paxcess 50w solar panel to charge it from the power of the sun and works as a portable solar generator(The compatible solar panel is sold separatly). Lastly, charging while on-the-road is easy with the included 12V car charger cable. 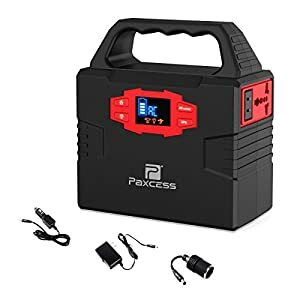 CLEAN ADN PORTABLE POWER, NO GASOLINE REQUIRED: Since there's no gasoline required and no toxic fumes, the Paxcess generator is completely safe to use inside your house, tent, and car. 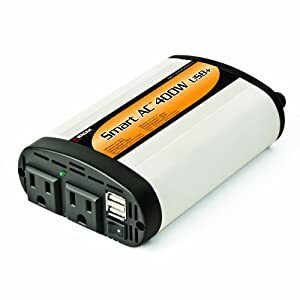 It's also silent which makes it the perfect generator alternative to have on hand for any event; Only weights 3.3lbs and ideal size for traveling, fits perfectly in the backpack or backseat on long road trips. 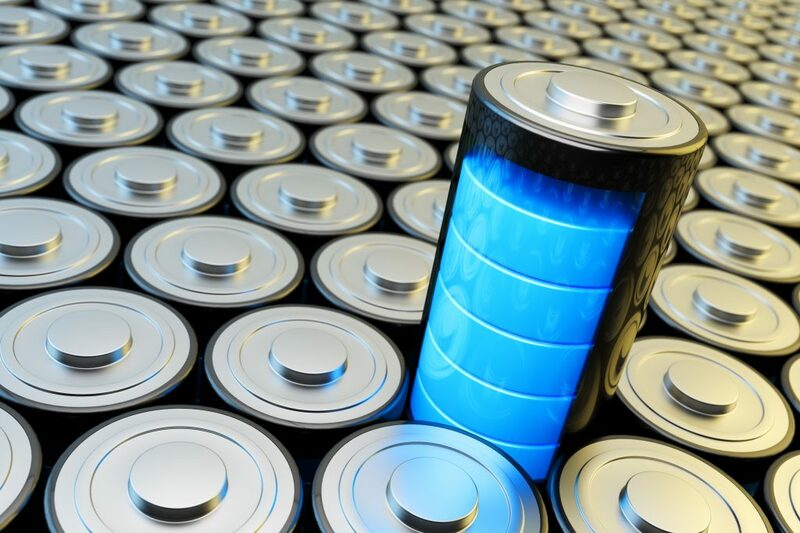 SAFETY GUARANTEED: Battery Management System (BMS) undertakes voltage control, temperature control and more advanced safety operations, ensuring complete protection for you and your devices. 100% SATISFACTION GUARANTEE: At Paxcess, your satisfaction is our first priority, that's why we offer you 100% satisfaction guarantee. If you are not satisfied with your purchase within 45 days, you can return with 100% money back. No hassles, no question asked. If your generator failed within 1 year time, we will send you brand new replacement. 100% Risk Free. Compact and Convenient: Charge 3 AC powered devices or 2 USB A powered devices from 1 AC wall mounted surge protector. Faster Charging: The two USB ports deliver 2.4 AMPs of shared power to each port for faster charging of USB-A powered devices. 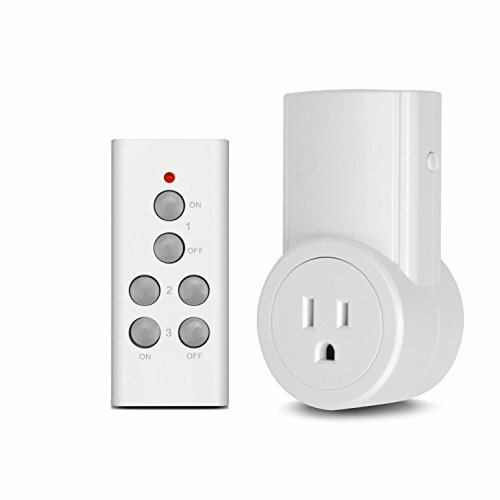 Surge Protection: The 3 AC outlets provides surge protection for against electrical spikes (540 Joules). Provides a ledge to display or store your device while charging. Next Next post: Gas vs. Electric Mini Bike: Which One Should You Buy?